Whether you are driving a car, truck, motorcycle, are a passenger in a vehicle or a pedestrian on the street, you need to be aware that an accident can happen to you at any time. 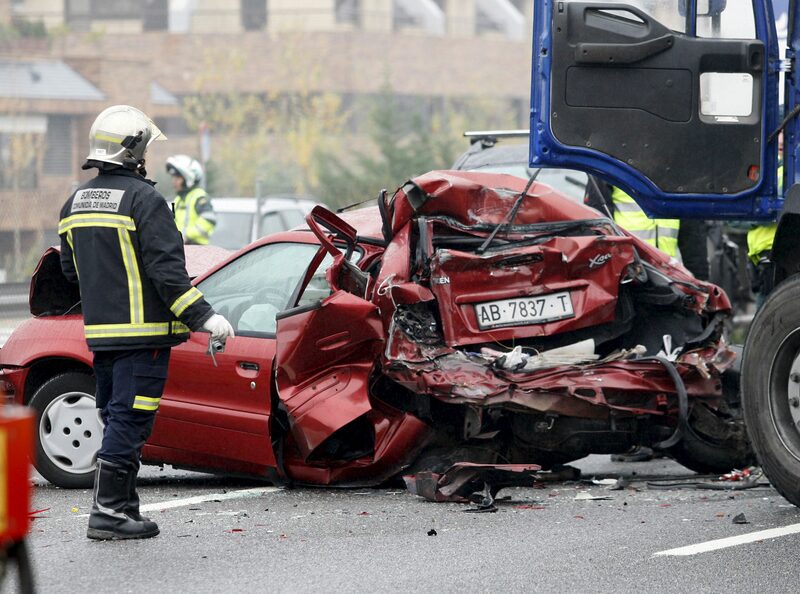 Even the most careful drivers may be put into situations where another driver is the cause of an accident. When something like this happens to you, as devastating and shocking as it can be, you also need to be aware that you may need some help in dealing with issues that follow the accident. There are going to be medical expenses, time out of work or perhaps permanent injuries to deal with. You will see all kinds of doctors, insurance companies, lawyers and forms, all of which can be confusing to you. The best step you can take at this point is to look for the best accident attorney Long Beach provides so you have someone to work with and protect you. 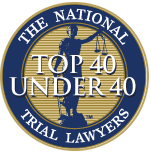 While you may not initially think you need to get a lawyer of your own, having a lawyer to protect you can be a critical step for you. Insurance companies are going to work hard to get you to settle the case as soon as possible because they only want to pay as little as possible for everything that has occurred. You want to have a lawyer to intercede on your behalf and talk to the insurance companies and lawyers and examine any potential settlements. Your lawyer will work to make sure the settlements cover everything you are entitled to now and in the future if your injuries require long-term care or if they interfere with your ability to continue to work. The sooner you get the help and guidance of an accident lawyer the better off you will be. Most states have some limitation on time regarding filing any type of suit or claim regarding an accident so you want to make sure you deal with any potential issues as soon as you can. Even just taking the time to talk to a lawyer after the accident can help you realize just what you may need or be entitled to. Working with an accident attorney may be the most important step you take after your accident occurs. It is the only way that you can be sure that your rights are being protected and that you are going to be able to get the help you really need. 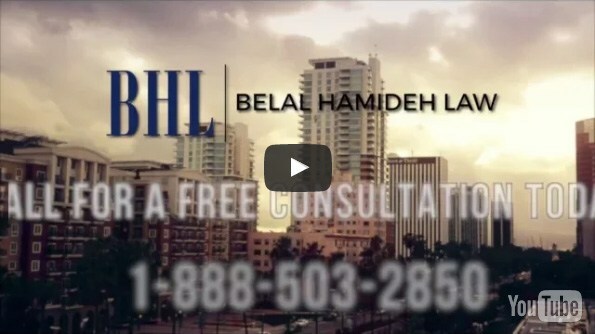 Call Belal Hamideh Law accident attorney today. We charge until we win!